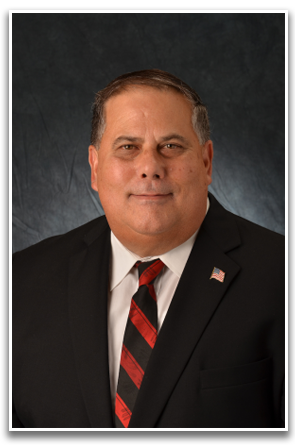 "I look forward to speaking with your group or organization about the Florida Elks, it's Major Projects and our community involvement for over 150 years. Please provide the information requested below. Thank you."